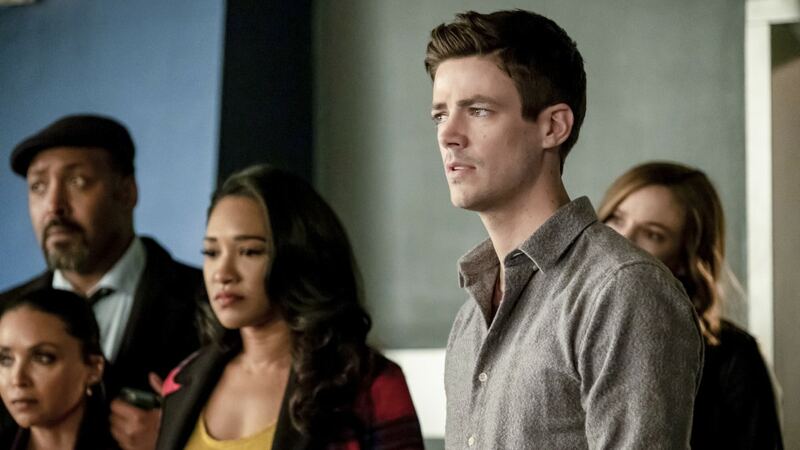 In tonight’s episode of The Flash, Time Bomb, Nora is finally coming clean to Barry and Iris about her relationship with Eobard Thawne. What prompts her honesty? An encounter with a new character, Vickie Bolen, played by guest star Catherine Lough Haggquist. Team Flash meets suburban mom Vickie Bolen when they learn she’s in danger and race to save her. In the process, they discover she’s a meta-human who’s been keeping her abilities hidden from her family. Barry encourages Bolen to reveal her secret to the people she loves. It’s an act that causes Nora to realize she must do the same with the secret she’s been hiding from her parents. Who is Catherine Lough Haggquist? Catherine Lough Haggquist, who guest stars on The Flash, has also guested on Supernatural. Pic credit: The CW. Catherine Lough Haggquist, the actor who portrays Vickie Bolen, has appeared in roles in movies and TV shows for almost 30 years. Her guest stint on The Flash puts her in familiar territory as she’s guest starred on numerous popular TV shows over the course of her career, including The X-Files, Smallville, Supernatural, and The 100. In movies she’s had roles in popular films like Elysium, Aliens vs. Predator: Requiem and Fifty Shades Freed. 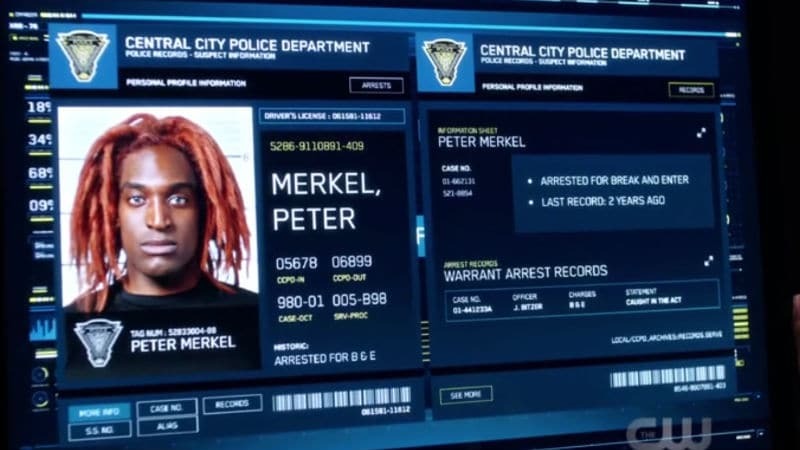 The Flash airs Tuesdays at 8/9c on The CW. 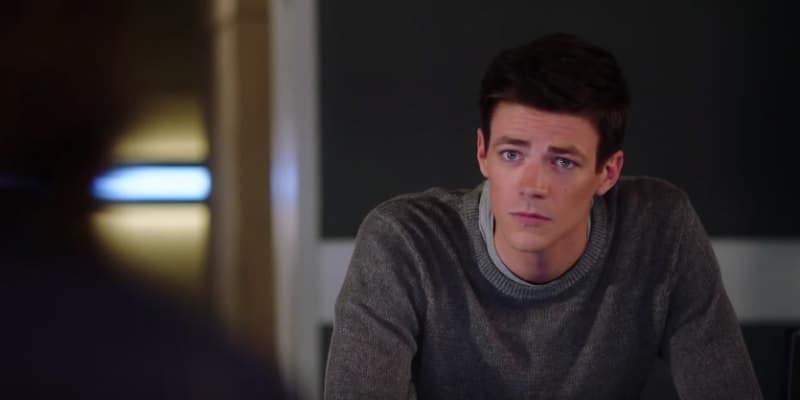 When does The Flash Season 5 come out on Netflix?